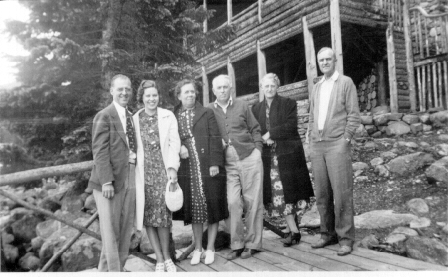 Harry and Edna with friends at the cottage in August of 1938. They are all gone now and it leaves an empty spot in my heart when I look at these old pictures. Yet, I feel that this is a better place because they were here.